In the birthplace of Lord Buddha, you are heartily welcome! 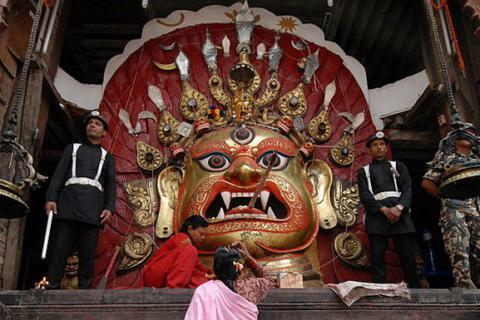 Buddhist cultural tour starts from Kathmandu, a center of cultural values. UNESCO heritage sites Swyambhunath and Boudhanath are major Buddhist destinations here. Furthermore, the journey leads us to Pokhara’s eco-cultural fraternity. We’ll visit World peace pagoda and Tibetan refugee center. Then we’ll go to our core destination- Lumbini (birthplace of Lord Buddha). Here you’ll detect various sacred sites and monasteries made by many countries. Mayadevi temple is located at the hearth which is considered as the most precious pilgrimage destination for all Buddhist. 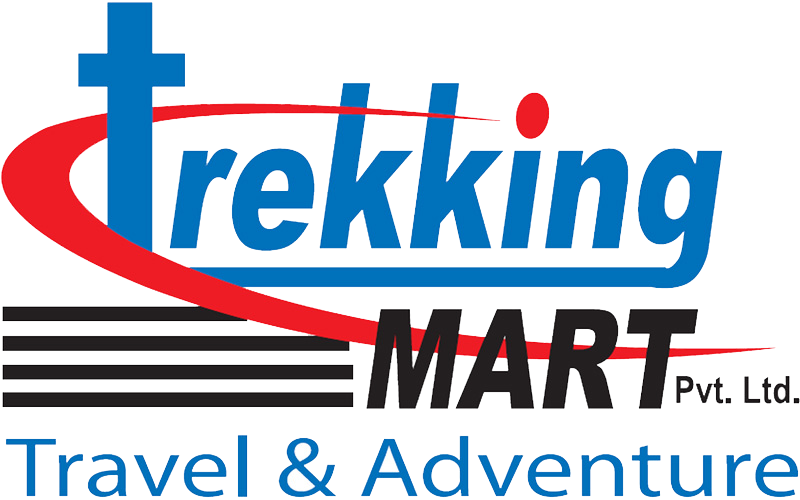 Our, Trekking Mart’s Buddhist cultural tour is all about your affection for Buddhism. Join us! Once you arrive in Kathmandu airport, our airport representative will meet you with warm reception. Then you will be transferred to the selected hotel by private vehicle & will have free time ahead. In the evening, you’ll enjoy welcome dinner with Nepali cuisine and various cultural Dance presentations. 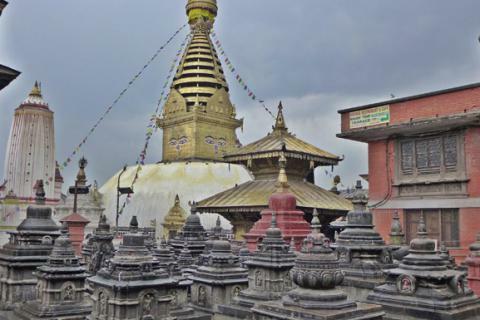 We’ll explore Swayambhunath and Boudhanath stupa. Swayambhu is one of oldest monument of the world covering the history of more than 2000 years back. It is literally translated as “self-existent Buddha”. It bears the detail history and origin of Buddhism in Nepal. Artistically it has Tibetan style but influenced by Newari people. Then we’ll visit Boudhnath- one of the largest stupa in the world. This is a jewel point in the center of a natural mandala, a store of secret energy. After breakfast, drive to Pokhara (200km/ 7 hours drive). En-route enjoys elegant green hills, rivers, terraces, forests, human settlements and amazing landscapes. 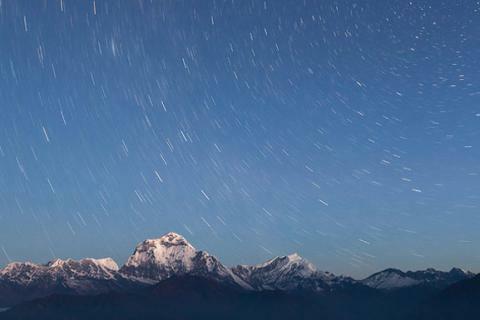 Pokhara is decorated by lovely shadow of Annapurna and Fishtail Mountains. Explore around Lakeside city and stay overnight. Today, we’ll visit some of prominent Buddhist monuments of Pokhara. Hike to World Peace Pagoda located at the top of a hill. From pagoda, view of Pokhara city and Annapurna Mountains are wonderful. 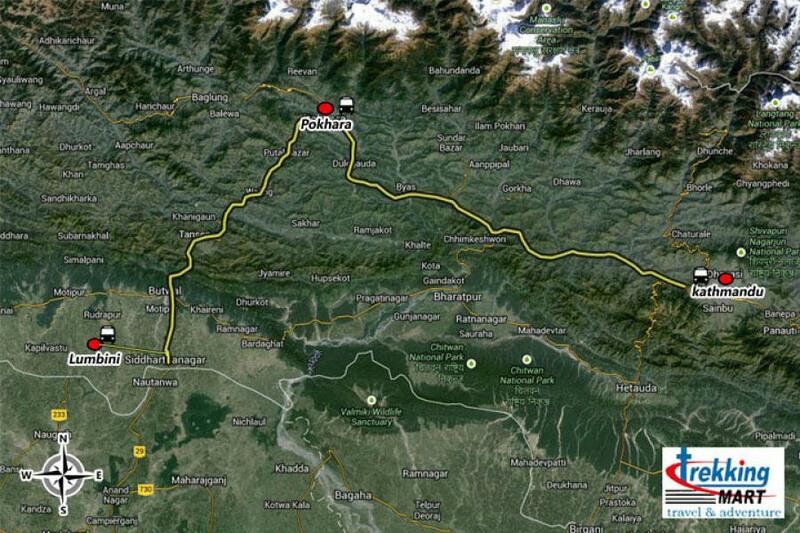 Thereafter, we’ll visit Malepatan Gompa and Tibetan refugee camp. After Cultural Revolution in china, people from Tibet came here and settled there. After breakfast, we’ll be driving to Lumbini (290km/ approx. 7 hours drive). Since we’ll move towards plain land of south, the hills become smaller and rarer. Upon reaching Lumbini, shift to hotel and explore around the local lifestyle. Generally, the climate of Lumbini is hot and humid except in winter. Lumbini is a UNESCO heritage site of Nepal. Its supreme archeological, religious and historic value has made it a must-visit Buddhist destination in the world. Lumbini covers big area; we’ll explore as more monuments as possible. A temple has been made at exact point of Buddha born - called Mayadevi temple. Visit the temple, Ashoka pillar, sacred garden, remaining of monasteries associated with Buddha’s life and stupas made by many countries. Stay overnight Lumbini. Today we’ll be returning back to Kathmandu (approx. 7 hours drive). On the way you’ll experience climatic and geographical diversities from plain Terai to green hills. Upon arrival in Kathmandu, take rest and freshen up. You may visit around the city and do some shopping before our farewell dinner. Overnight stay in Kathmandu.